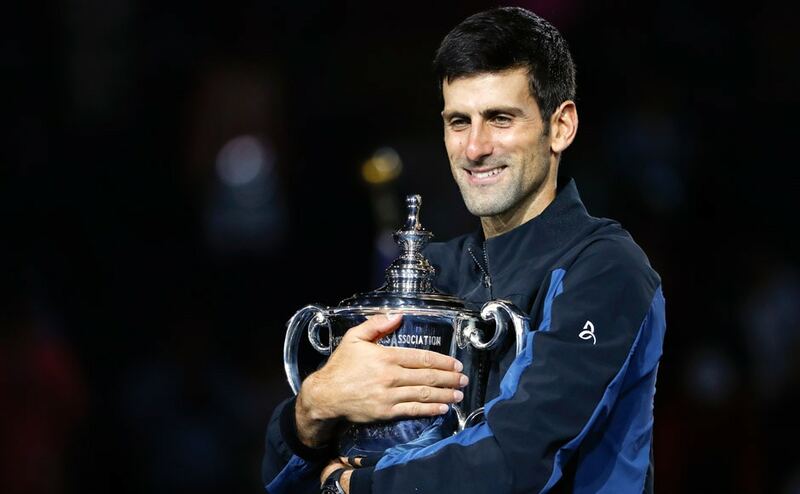 Novak Djokovic capped off an eventful edition of the US Open by winning the final 6-3, 7-6, 6-3 against Juan Martin Del Potro to pick up the 14th Grand Slam of his career. 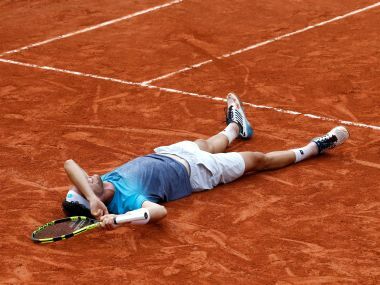 World number 72 Marco Cecchinato became the first Italian man in 40 years to reach a Grand Slam semi-final on Tuesday with a breathtaking 6-3, 7-6 (4), 1-6, 7-6 (11) victory over Novak Djokovic. 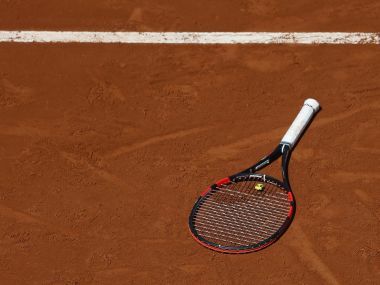 Sania Mirza will be eyeing her seventh Grand Slam title when she plays the Australian Open mixed doubles final with her Croatian partner Ivan Dodig on Sunday. 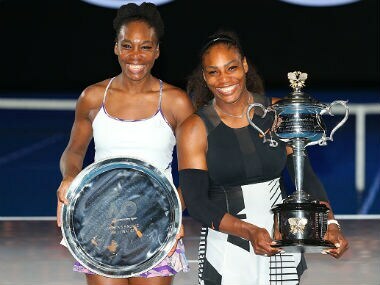 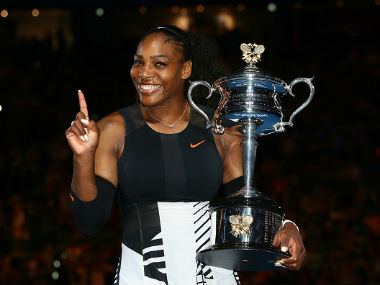 Serena Williams played tennis on potholed courts in one of America's most notorious gangland neighbourhoods, but against the odds, she rose to the top to become a legend. 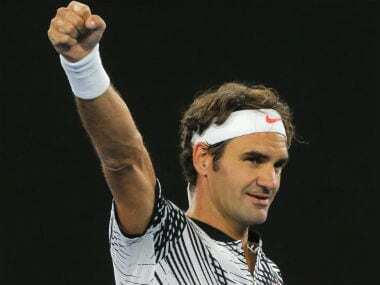 Resurgent Roger Federer believes that a long period of rest, where he was out for six months with injury had fuelled his incredible shot at more Grand Slam glory at the Australian Open. 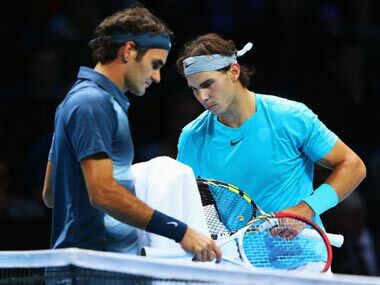 Rafael Nadal insisted his past Grand Slam wins against Roger Federer will have no bearing on their much-awaited showdown in the Australian Open final.